Moviecoin is now selling tokens to public investors. It intends to fund several top movies a year, and it has a successful producer on board. MovieCoin, a cryptocurrency project that is focused on funding film development, announced that it is beginning its public token presale today. Two separate token sales will take place. The project's MSF security token will be used by financers to invest in the development of theatrical films; however, the presale does not include the security token. Meanwhile, the MOV utility token will be used by businesses and consumers in transactions such as ticket sales. The company is led by Christopher Woodrow, who has produced and financed award-winning movies such as Hacksaw Ridge, Birdman, and Snowden. 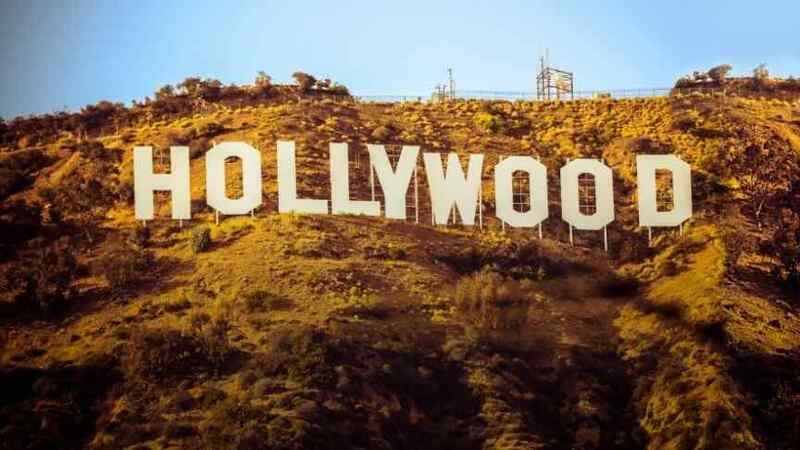 Woodrow intends to use MovieCoin to fund eight to ten leading mainstream films per year. This list of films will be announced after MovieCoin's token sale concludes at the end of October. MovieCoin is not alone; the entertainment industry has become an eager adopter of blockchain technology in recent months. In June, Sony filed a patent that involves the use of blockchain technology in DRM management. And in July, Major Cineplex announced that it would start accepting crypto payments at theaters in Thailand and South-East Asia. Of course, crypto adoption isn't limited to the entertainment industry. Cryptocurrency is becoming a viable fundraising platform for all sorts of initiatives, and some have speculated that token presales and subsequent ICOs could replace the venture capital model.